If your dog has a thick or shaggy coat, you will probably need dog clippers for grooming it at some point. Dogs often need to have their coats trimmed to look better, be cooler in the summer, remove overgrown and matted hair, clear the hair from infected skin, and to better treat a parasitic infestation. 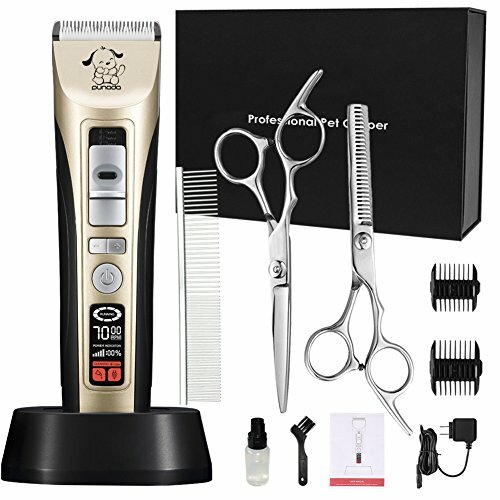 There are different types of dog clippers for grooming, and, unless you plan on taking your dog to a professional dog groomer every time, you may need to have one or more at hand to use when necessary. 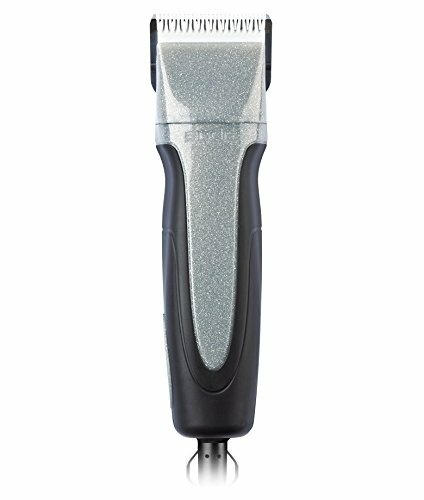 Can You Use Human Clippers For Dog Grooming? Should You Visit A Professional Dog Groomer? 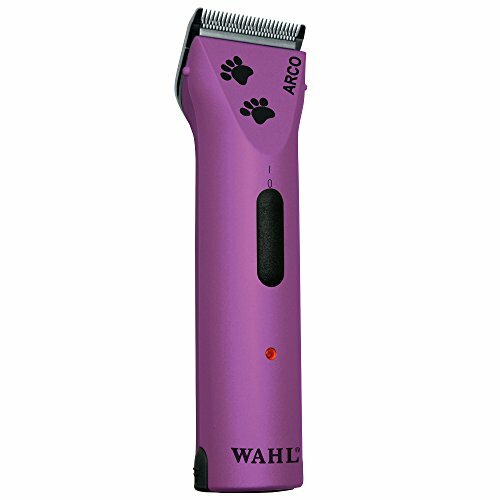 Dog clippers are lightweight, handheld devices, corded or cordless, with adjustable and changeable blades and combs. 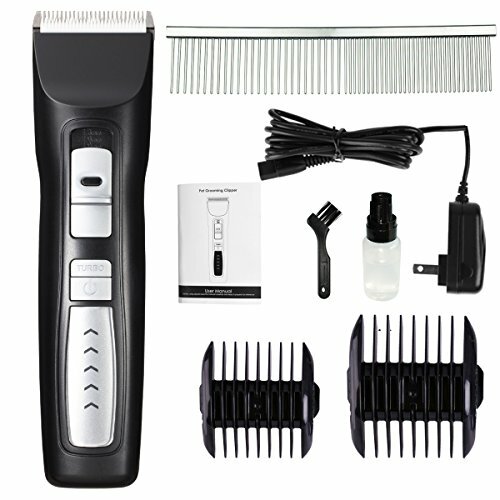 You can use the same clippers to groom different breeds by changing the blades and combs. 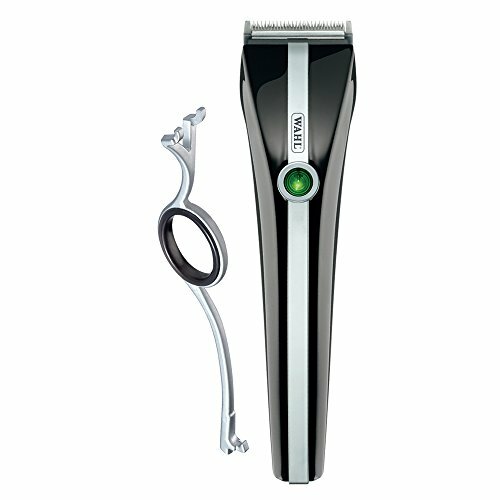 You can also operate the clippers at different speeds for different types of cuts. 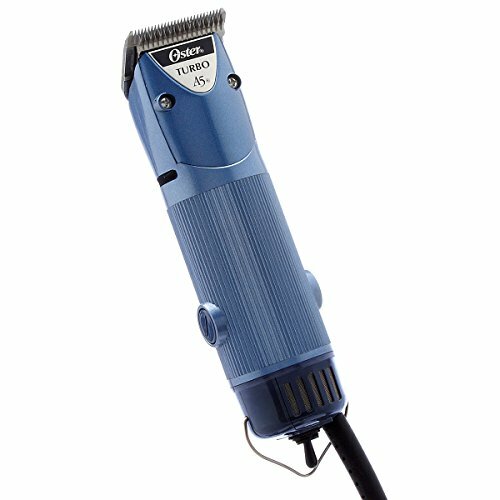 Get clippers that make minimum noise and emit minimum heat. Many dogs are discomfited by the hum or buzz of the clippers, and, while you can train them to get used to it, the lower the sound the better. The clippers can also heat up with use, and can burn your pet. Consider if you want corded or cordless clippers. You can use the corded ones continuously for a long period, while the cordless ones will need to be recharged after a certain time. 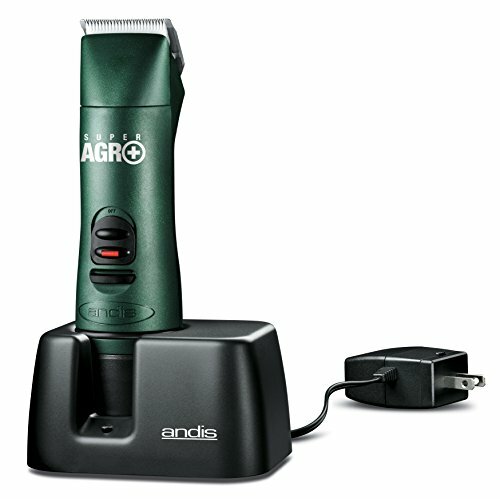 The cordless ones are easier to maneuver for trimming as you don’t have to worry about the cord getting in the way. 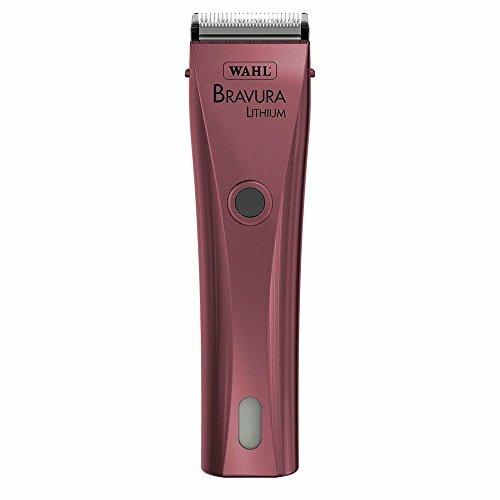 Check that the clippers are compact and lightweight, have a firm grip, and are comfortable to hold and use. They should also have adjustable blades that you can adjust and change for different types of trimming needs. Having several attachable metal combs for better trimming results and for preventing nicks is also a plus. Metal combs in different sizes make grooming easier. For best results, you can get breed-compatible combs. Blades come in different types – ceramic edge, show edge, ultra edge, skip tooth, and finish cut – you can get different results in cutting and finishing with these different blades. Scissors are useful for cutting mattes and for trimming the hair around the eyes, the ears, and the face. Coolant to cool down the heated clippers and lubricant to keep the blades in good condition are also essential. Long-haired dog breeds like the Maltese, Shih Tzu, Poodle, Afghan Hound, Collie, Old English Shepherd Dog, and others need regular grooming to look their best. If you have any of these dogs and participate in dog shows, dog clippers will be one of your most important grooming accessories. Show dogs, however, have different grooming requirements than working dogs. It is enough for show dogs to look good, but working dogs have to be groomed in a more practicable way that keeps their fur from getting in the way and impeding in their work. Many pets parents have had the experience of returning from a walk to discover that their pet has brought back smelly trophies dangling from their behind. Instead of reliving this experience, trim the hair on your dog’s backside and make your return home less eventful. Dogs with skin infections need to have their hair trimmed away to expose the skin to air and to be able to treat it with medication. If your dog has a bad case of parasite infestation, you will have a difficult time controlling it with all the fur. Trimming the fur off will make it easier to treat the infestation and get rid of the external parasites. Long-haired or thick-coated dogs can really suffer from the heat during the summer, so trimming the fur is a good idea and will help them cool off. Read the instruction manual and practice holding the dog clipper while it is on. 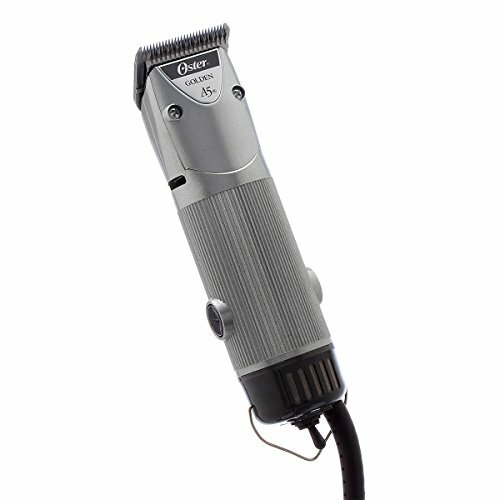 Make sure you have a comfortable grip and can handle the clipper without trouble. For grooming, pick a quiet place where there will be no distractions to startle you and your dog. It should be okay to make a mess there and it should be easy to clear up the trimmed hair afterward. Find a table on which you can place your dog for easy access, and, if possible, get a friend that is acquainted with your dog to assist you with the grooming. Before grooming, bathe your dog to get rid of all dirt and dust, towel them all over, and let their coat dry completely. For bathing your dog, you might find these articles on ScoutKnows useful – Best Dog Bath Time Products and Best Shampoo for Golden Retrievers. Comb your dog’s coat to remove any tangles and use scissors to cut off any mattes. Many clippers cannot handle matting, so it is better to cut them off beforehand. 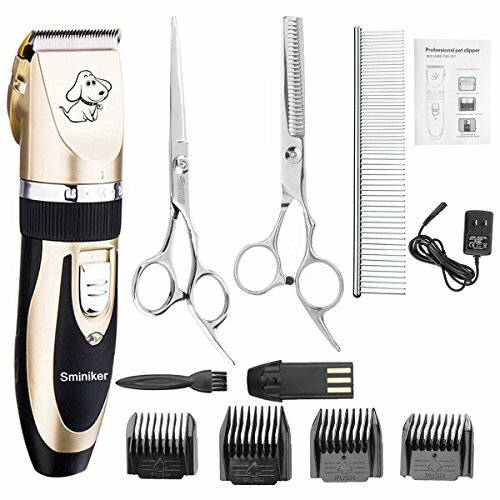 Check that the clipper blade is clean and sharp, use the guide comb to protect your dog from nicks, and move the clipper slowly in the direction of the hair. Stop trimming if the blade gets hot and use the coolant on it. Wipe off the coolant before resuming trimming. Keep the trimming sessions short if your dog is nervous or uneasy. You can always continue trimming the day after. It is more important to not stress your pet. Many dogs get get nervous and wriggly when they have to undergo grooming. They dislike their bodies being handled and they may be afraid of having something untoward happening to them. Take the time to soothe and reassure them. Feed them treats so that they associate grooming with getting something good. You don’t want your dog developing a grooming phobia, and perhaps resorting to fear aggression. Get your dog accustomed to the noise of the dog clippers by turning them on around them for periods of time. 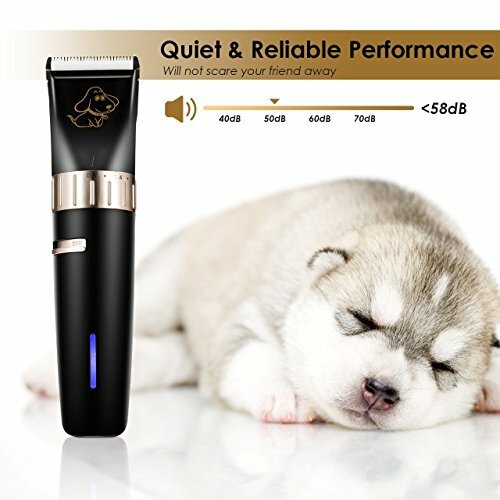 When your dog stops getting agitated by the sound, hold the clippers near them to acclimatize them to the vibrations. When they stop minding those, you are ready to start with the trimming. Trim only small portions of the fur at a time and talk to your dog in a soothing voice all the while. Pet them and give them treats for standing still for a minute or so. Increase the time of the trimming sessions gradually as your dog becomes less nervous and more accepting of being groomed. This depends on your dog breed. Some breeds can need their coats groomed every six weeks. Others can survive with an annual grooming. Your pet’s health also factors in this. If your dog has recurring skin problems or parasitic infestations, regular hair trimming may be necessary until the problems are resolved. Remove all fur remnants and wipe the blades clean and lubricate them with oil. Get the blades sharpened from time to time. Try not to drop the clippers from a high place. Sure, you can, but you might find dog grooming clippers more convenient. 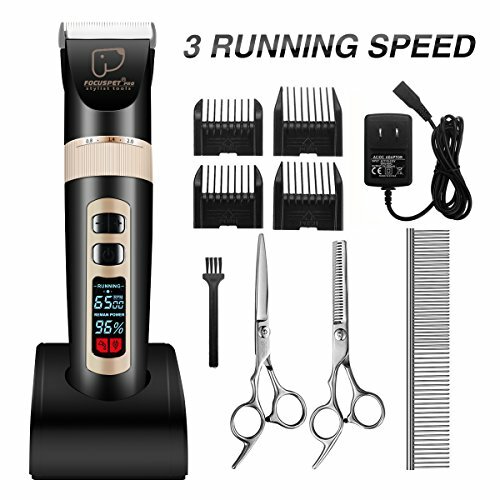 They are designed to cut through a dog’s thick, double-layered coat, and they are more efficient than human clippers which are designed to cut thinner human hair. Of course, some dogs with silky hair and no undercoats can do well with human hair clippers. Go with what works for you and your dog. If you are considering a professional groomer, check out ‘What to Look for in a Dog Groomer‘ here on ScoutKnows. Many pet parents choose a professional dog groomer because it is time-saving, the groomer is more accustomed to handling recalcitrant pets, and because the groomer has more experience with trimming fur the right way. Professional grooming can be expensive though, and it can be stressful and frightening for your dog to be turned over to a complete stranger and have that stranger restrain and handle them. More than just about trimming the fur, grooming your dog can be an excellent bonding experience for you and your pet. You will learn what your dog is willing to accept and how you can soothe their nervousness and get them to be calm, and your dog will learn to trust you and allow you to handle them without creating a ruckus that is heard around the world. With regular grooming interaction, your trimming skills may grow to rival that of a professional dog groomer, and your pet won’t have to apologize for you in the dog park.